After a comprehensive investigation, the suspect was charged and remanded to the Camden County Jail. On April 13, at approximately 2:10 a.m., GTPD responded to the 7-Eleven Convenient Store on 508 E. Church Street for a reported armed robbery. The suspect had approached the counter and asked for a pack of Newport 100’s cigarettes. He then demanded money from the store clerk and motioned to his waistband as if he had a weapon. The store clerk complied with his demands, and then the suspect fled in a sedan towards Route 42. Therefore, a comprehensive investigation was initiated. The GTPD, through its newly launched GT Eyewatch program, received a tip through our GTPD Anonymous Tip Line, which identified the suspect as 44-year-old Michael Haynes. 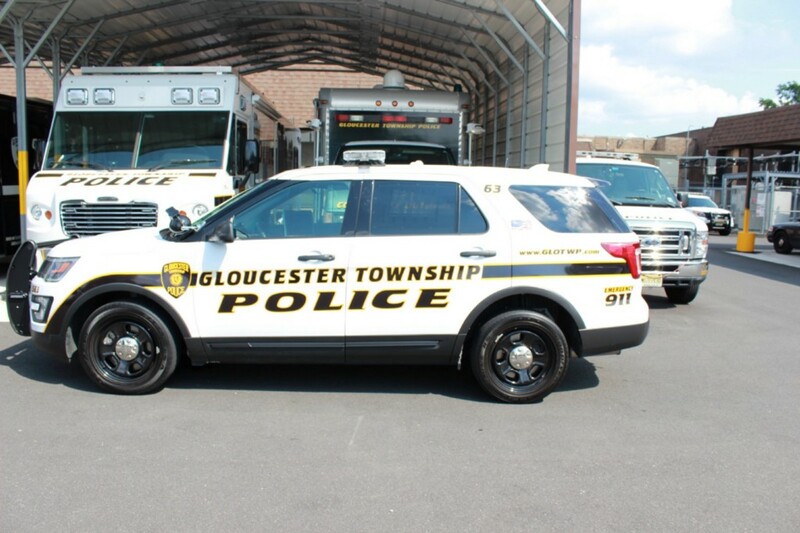 On April 26, the GTPD’s Operations Response Unit and Retail Theft Unit had arrested the accused at his residence located within the Millbridge Apartment Complex without incident. He was later charged with robbery and remanded to the Camden County Jail.